Groups together various magazine articles. mostly around a century ago. All are included in actual articles or galleries etc. CPR various general history items CP Transport and other truck operations. Automatic Box Car Unloading in Grain Elevators. * Bay of Quinte; Brockville, Westport and North-Western; Central Ontario. Historical Outlines of Railways in SW Ontario. 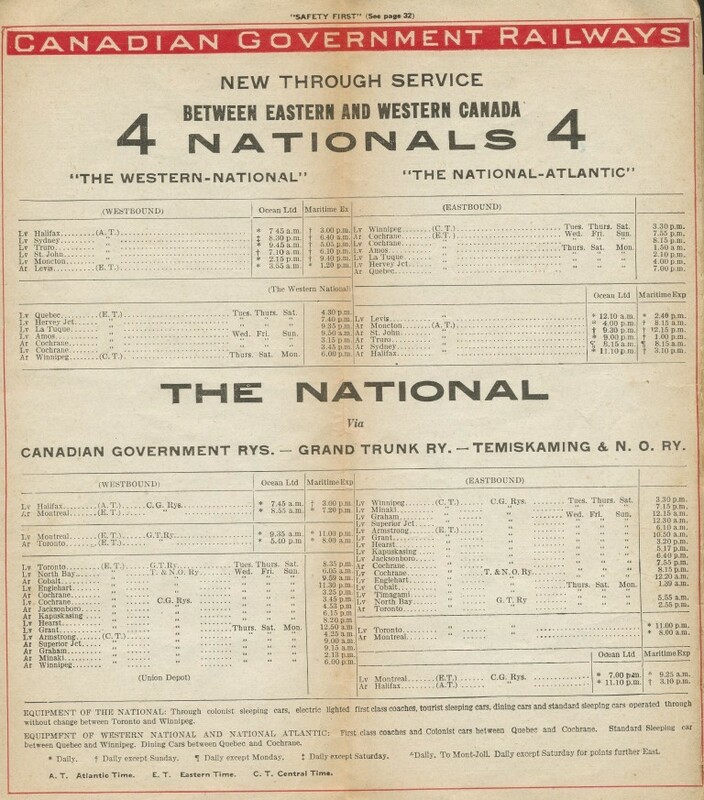 All major railways across Canada. 1916 article with history and map. Photos of major railway bridges. Four days before its second collapse! A look at a typical back shop. A look at a typical 1950's yard. Stelco's Railway Stockyards Sudbury Area Mining Rys.